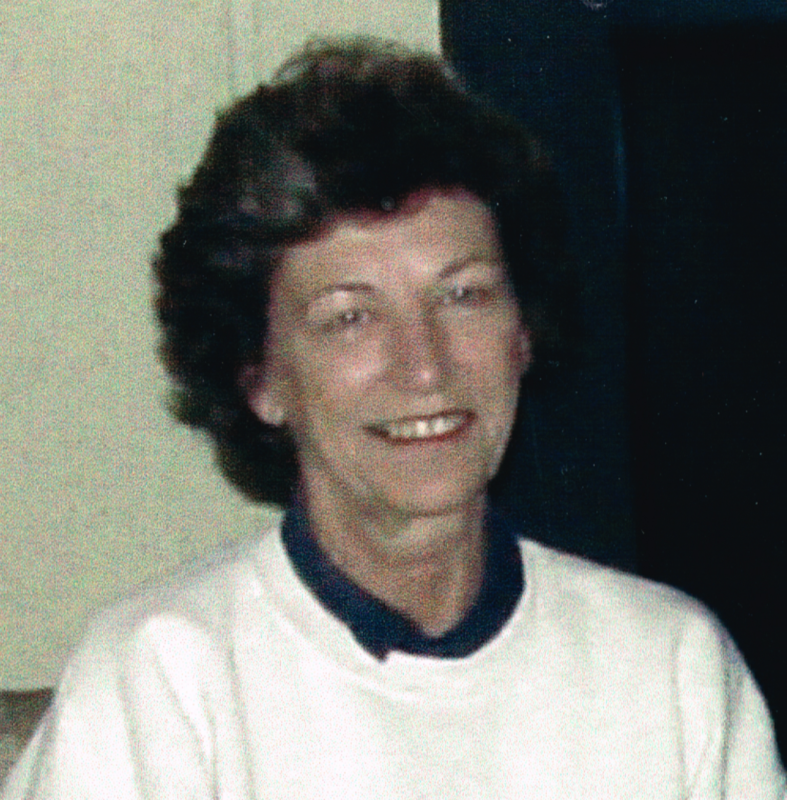 Mona Raye Holmes (Minnier), 78, of Montoursville, died on March 4, 2017, at Divine Providence Hospital. Born on March 12, 1938, in Sayre, she was the daughter of the late John Minnier and Vesta Minnier (McCarty), of Dushore. Mona Raye was a graduate of Loyalsock High School in Estella. She was the proprietor of the Dushore Inn in the 1970s and most recently retired after working for the Montoursville School District. She loved reading, her pets, collecting recipes, gardening and pretending she knew how to find her way around the computer, especially Facebook. But more than anything, she loved spending time with her family. Mona Raye is survived by her husband, Ralph Holmes Jr.; son, Jim Hauser, of Montoursville; daughters, Amy Hauser of Williamsport and Toni James (Don), of Adamstown, Md. ; and two stepchildren, Paul Holmes and Jodie Martino. She was grandmother to Amber Springman, Garrett Hauser, and Danielle and Lauren James and great-grandmother of two. She is also survived by brothers, Ron Minnier (Bernie), Kim Minnier (Cindy), Vaughn Minnier and Randy Minnier (Mary Ellen); and by her devoted and loving sister, Donita Ramin (Rich). She was a great pet mom, most recently to her dog, Wendy. A private memorial service will be held as she wished. Expressing her amazing sense of humor one last time, Mona Raye did give permission for a small family party at a later date – as long as she wasn’t paying. In her memory, please consider doing something nice for someone else or a donation to the American Cancer Society.